I'm sure this was a great story, unfortunately I was unable to follow the story because of the recording. I almost quit 15 minutes in. It sounded as if it was recorded by an amateur. The narrative pace was too fast, the ambient background noise distracting, and because of this I had trouble understanding what was happening. As a Yank, I couldn't follow the slang, and because of the poor recording style, was unable to look it up. A great fantasy story. 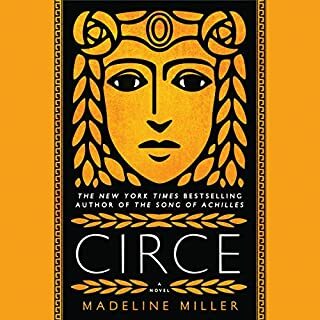 Well written and paced. But the epilogue disturbed me. The author, IMO, encouraged violence. 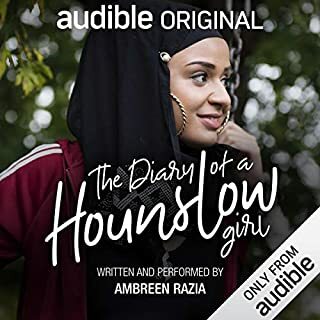 I put off buying this Audible because I'm not a sports fan. And the synopsis mentioned football. Football is only a minor plot. The characters are so alive. The children accept Britt-Marie, even though she is a nag bag. Throughout the book I would find myself laughing, then crying. 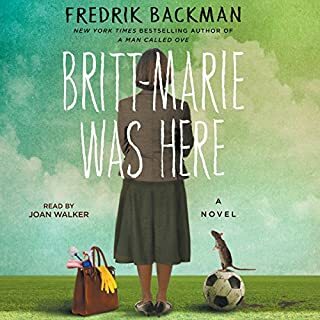 We find Britt-Marie has a past, one that molded her future. I love books that beg to be finished, but the closer to the end, the less you are ready for it to be over. For me this book accomplished that. 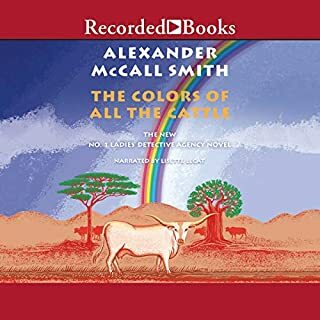 Why can't the whole world have a Precious Ramotswe for every 1,000 citizens? The common sense she shares is a balm. In Tokyo, 16-year-old Nao has decided there's only one escape from her aching loneliness and her classmates' bullying. But before she ends it all, Nao first plans to document the life of her great grandmother, a Buddhist nun who's lived more than a century. A diary is Nao's only solace - and will touch lives in ways she can scarcely imagine. Across the Pacific, we meet Ruth, a novelist living on a remote island who discovers a collection of artifacts washed ashore in a Hello Kitty lunchbox - possibly debris from the devastating 2011 tsunami. 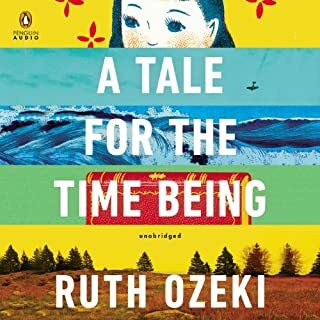 Ruth Ozeki takes us through so many emotions in this wonderful book. And yes, I will be buying the printed version so I can see the footnotes, if they don't disappear. I never stopped thinking about the what ifs. And in a way the book reminded me of Dean Koontz "From the Corner of His Eye" . Not sure if the is a good book. narration was poor. The volume was either screaming loud or whisper soft. No inflection in the voice. Gave up and moved on. The story line of this book is so accurate. Unfortunately, the story line of this book is accurate. As a child, I grew up much like the main character, albeit in Oklahoma, and with younger siblings. The situations the characters faced brought back deep emotions for me. There were numerous times I was crying so hard I couldn't catch my breath. Followed shortly after by anger I thought was long buried. That is how well the story is written. 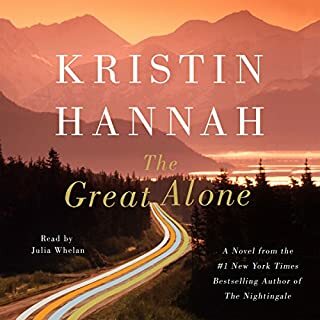 The pictures painted through the author's words had me feeling the beauty and the ferocity of Alaska. Poornima and Savitha have three strikes against them. They are poor. They are driven. And they are girls. After her mother’s death, Poornima has very little kindness in her life. She is left to take care of her siblings until her father can find her a suitable match. So when Savitha enters their household, Poornima is intrigued by the joyful, independent-minded girl. 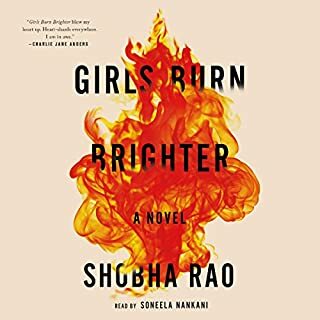 Suddenly their Indian village doesn't feel quite so claustrophobic, and Poornima begins to imagine a life beyond the arranged marriage her father is desperate to secure for her. First, this story is a rough read. 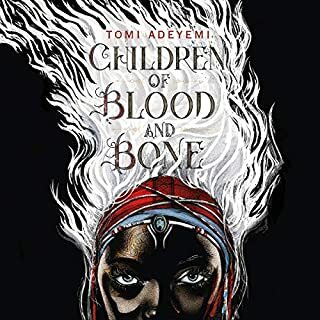 Very well written, but the atrocities inflicted on the characters is hard to read. Even though we read daily about these crimes committed on women, it never makes it easier to hear the stories, whether fiction or fact. I rate audio books on driveway moments. Those times when I stay in my car to get a few extra minutes from the book. And there were MANY driveway moments in this book. The story kept my attention, and my mind never wandered from the excellent writing. Now on to the ending. If you read reviews of this book, there are many who hated the ending. I was one of those, at first. But then, two days after finishing, I don't hate it one bit. I just can't get this book out of my mind. Give this book a shot. If you liked "A Thousand Splendid Suns" you will like this book. Very well narrated, well paced, and tons of driveway moments. 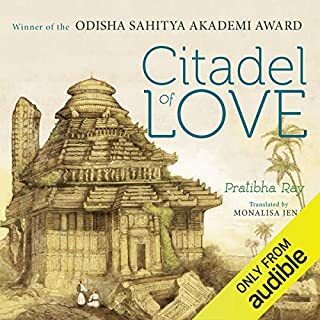 Based on folklore, legends and myths, and backed by meticulous research, Citadel of Love is set in Odisha of the 13th century - considered the state’s golden age, when the Konark temple was being built under King Narasimha Deva’s patronage. A modern-day foreigner, Charles, arrives with his fiancée to study the Konark region. As he discovers palm leaf manuscripts and records tales that were handed down generations, he begins to have strange experiences. 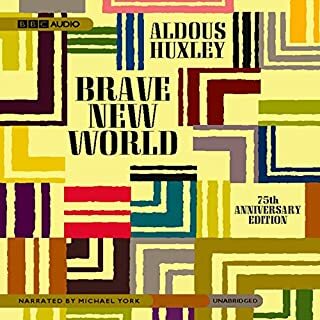 I couldn't get through 2 hours of this book because of the narrator. There was no inflections in his voice. His accent so thick I couldn't distinguish the character names. Just a bland narration. I really loved the synopsis of this book, and will try it in written form. Very nice story of gods and goddesses. Although not what I consider a driveway book, it was a good story.